Does your organization still receive appointment or shift requests over the phone or though fax and email? Workpath is here to help you not only automate your ordering process, but also to ensure patient information is transferred to your organization in a secure way! All Workpath customers get access to a shareable Service Request Form which allows organizations to electronically receive work requests from their customers in a HIPAA compliant way. 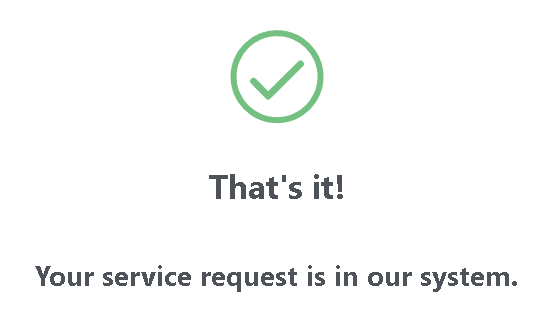 The link to the Service Request Form can be shared on your website and sent to customers directly. This electronic form cuts down on the number of phone calls, emails, and faxes your administrative staff has to sift through, ensures patient information is protected, and cuts down on the amount of time spent communicating appointment details with your labor. 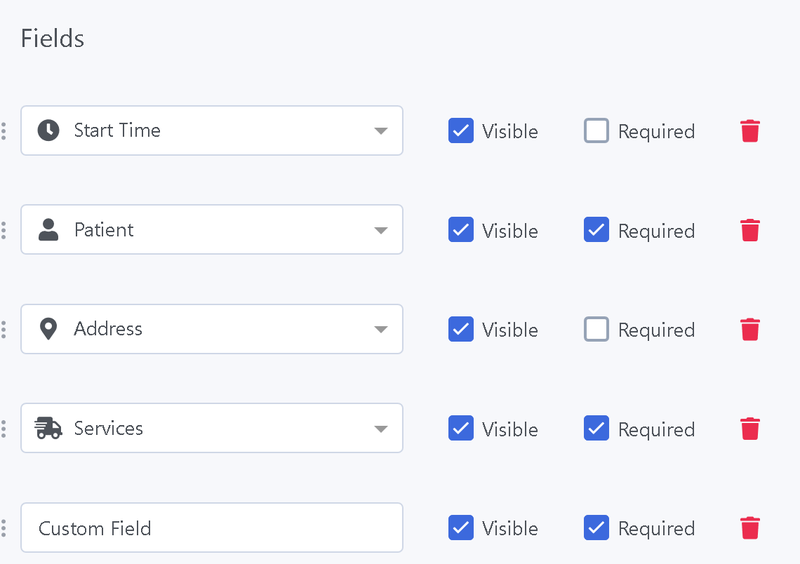 We recently released a new feature to the Workpath platform that will allow your organization to fully customize your shareable Service Request Form. The form, which is branded with your organization’s logo and contact information, now lets you create your own custom fields and choose which fields are required. Start by customizing the fields you want on your branded Service Request Form. If you’re ready to streamline your organization’s ordering process with this electronic form, log in now! The Workpath team is standing by to help.